Dominate your Real Estate Market and create unlimited growth in Business and Life by surrounding yourself with people who have been where you are going. 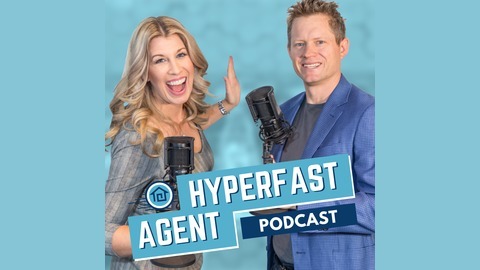 The HyperFast Agent Podcast will give you access to top business leaders like Gary Vaynerchuck & Grant Cardone, along with Top Real Estate Agents, coaches and industry leaders all eager to share their knowledge to help you achieve success at your highest level. 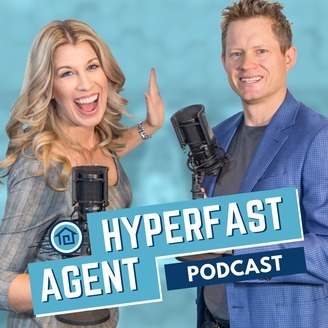 Blake Haggett, commercial real estate agent who is starting a residential real estate team in Idaho, talks to your host Dan Lesniak about personal branding in commercial real estate and why you should be doing social media ads right now. In the real estate field today you need to set yourself apart, and you do that with personal branding. You have to get out of your comfort zone in order to have actual success. Get out there and make social media ads, and keep trying.